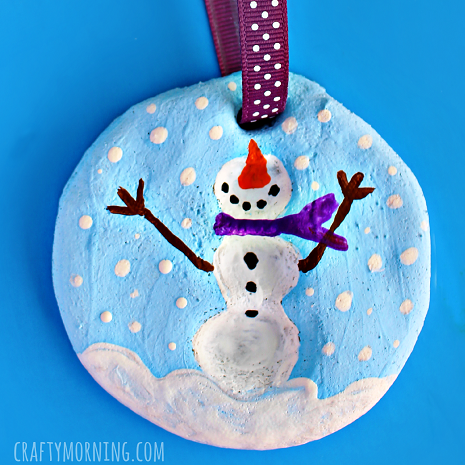 10 Super Sweet Salt Dough Kid's Handprint Christmas Crafts to Treasure Forever! Home > Holidays > 2019 Christmas Food, Decor & Craft Ideas > 10 Super Sweet Salt Dough Kid’s Handprint Christmas Crafts to Treasure Forever! 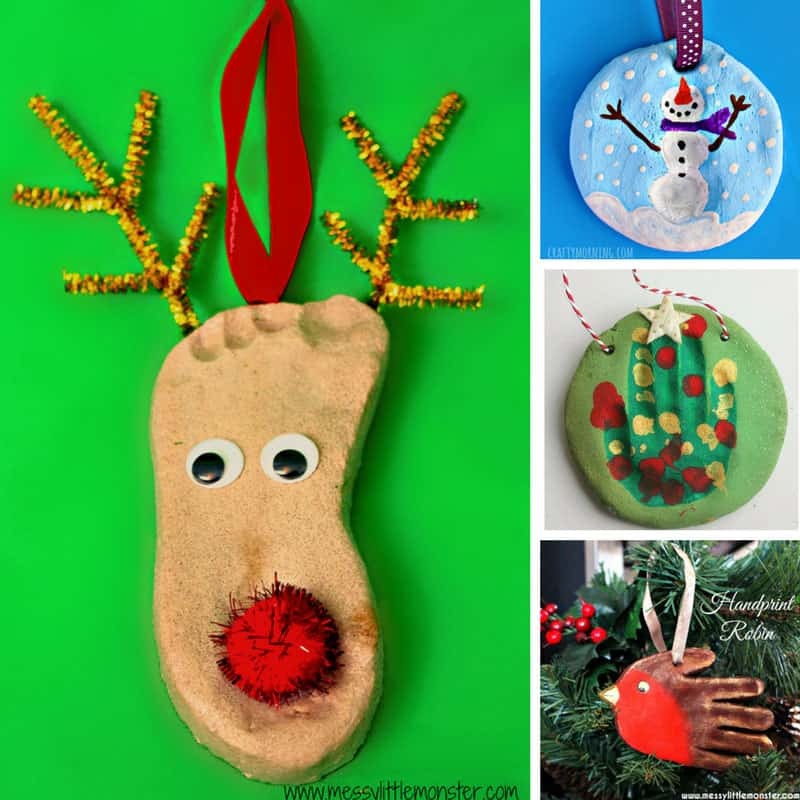 10 Super Sweet Salt Dough Kid’s Handprint Christmas Crafts to Treasure Forever! Use an easy Salt Dough recipe to make some festive ornament keepsakes to hang from your tree or give as gifts! When it comes to making your own Christmas decorations there’s nothing quite like capturing a moment in time, which is so easy to do with these salt dough kid’s handprint Christmas crafts. 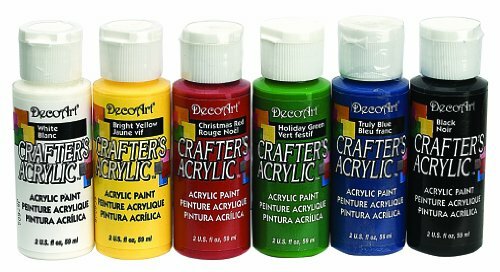 You can hang them as ornaments from the tree, sit them on the mantel, or wrap them in tissue paper and give them to Granny as a Christmas gift she’ll treasure forever! Of course it’s not just handprints you can make ornaments with, your children can use their fingerprints and footprints too! I found 10 adorable ornaments to make with your kids with everything from robins and snowmen to gingerbread men and even a reindeer! Don’t forget to scroll all the way to the end so you don’t miss any of the bright ideas, and be sure to hit the save button on your favourites so you can find them again later! Mix the salt and plain flour together in a mixing bowl and gradually stir in the boiling water. Keep mixing until it begins to form a dough, just make sure it isn’t too sticky. 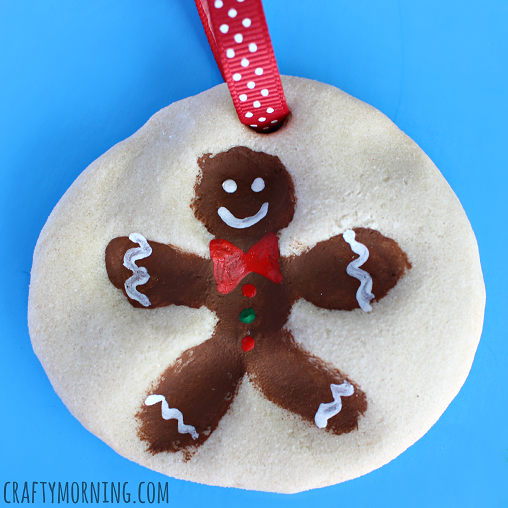 Use the dough to make your Christmas ornaments. Use a straw to put a hole through the dough so you can hang it up with a ribbon. Preheat the oven to 120 degrees (C) and bake your creations for three hours. 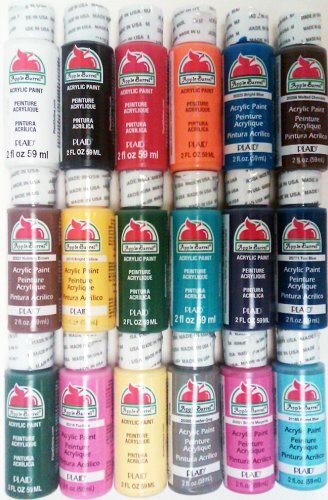 Decorate with acrylic paints and allow to dry. 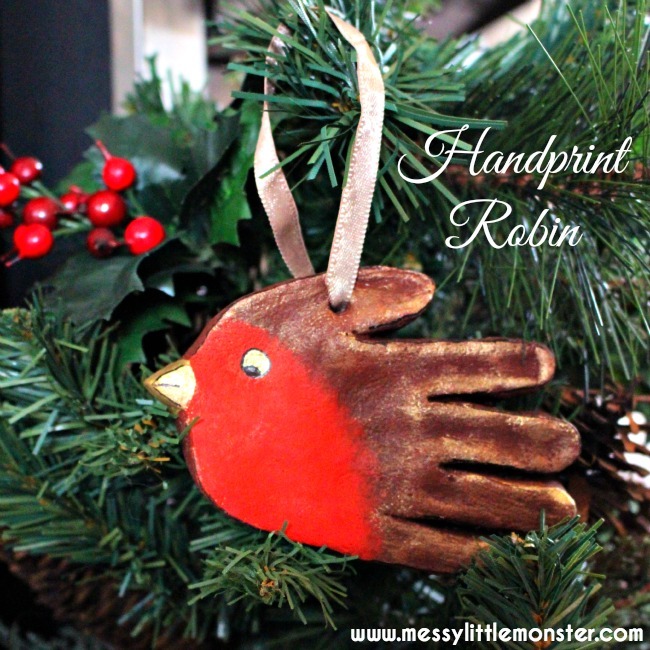 Handprint Robin Ornament – Every tree should have a red robin sitting in it at Christmas and this little guy with his shiny beak is just beautiful! 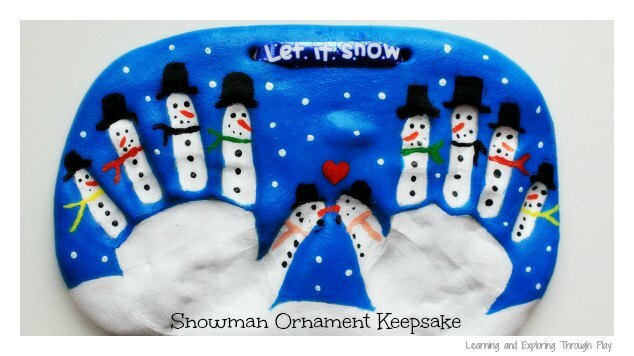 Salt Dough Snowman Keepsake for Kids to Make – 10 Little Snowmen! Oh this is just a super cute way to capture the size of your child’s hands and make a salt dough ornament at the same time! 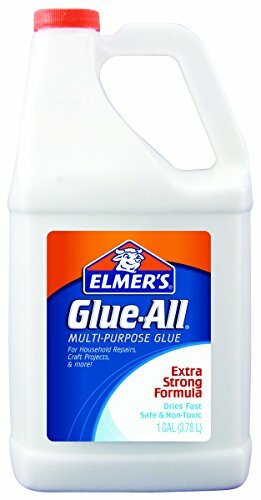 If you have two kids you could have them each do one hand to show the difference in sizes. Salt Dough Handprint Christmas Tree Ornaments – We love these Christmas trees, and your little one will have a blast painting all the decorations on them! 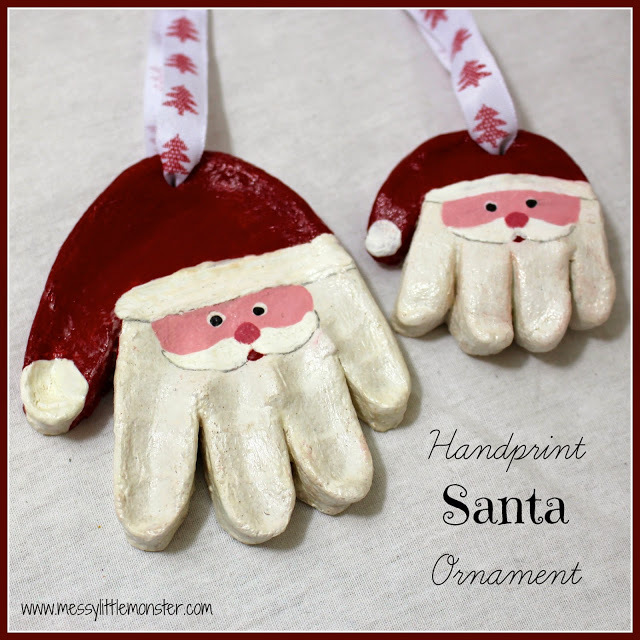 Santa Handprint Ornaments – Ho Ho Ho! How adorable are these little Santa ornaments? 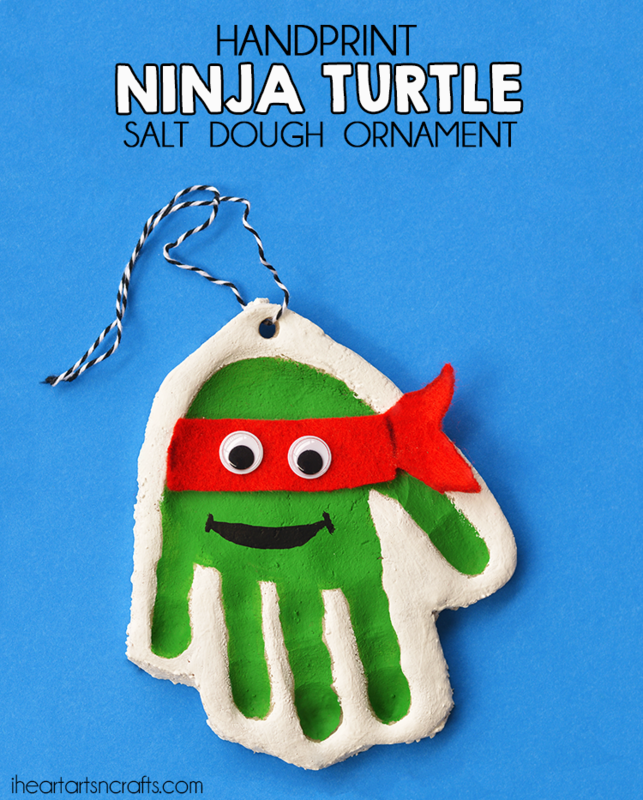 Handprint Teenage Mutant Ninja Turtle Salt Dough Ornament – We always say that not all Christmas decorations need to be “traditional” and that character ornaments tell a story about your child at a certain age. And that’s why this handprint ornament is perfect if your child is currently a Ninja Turtle fan! 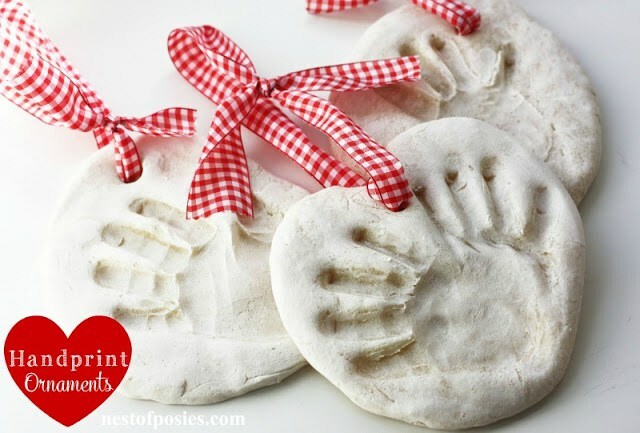 Salt Dough Handprint Ornaments – If you really want a handprint keepsake to hang on your tree but you just don’t have the time or the energy for painting and being extra creative try these instead. Just simple salt dough ornaments with some festive ribbon to hang them on the tree. Remember its the handprint that counts! 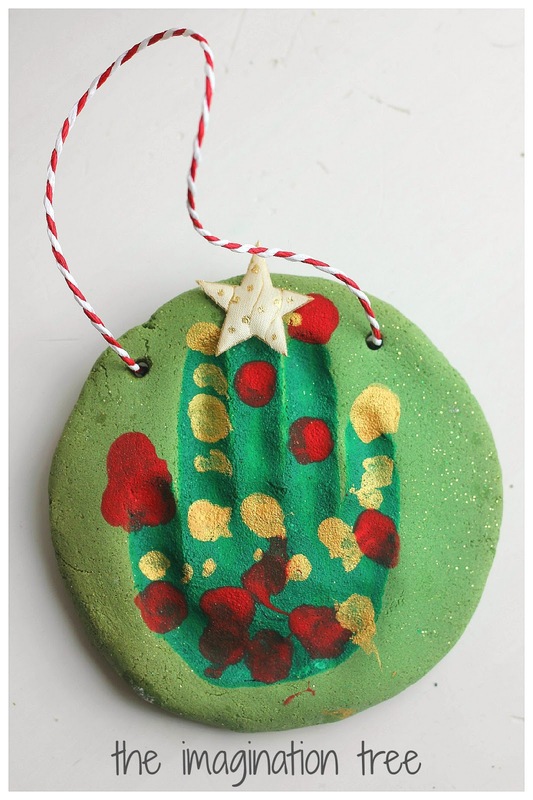 Don’t limit yourself to handprint crafts, while you have the salt dough out why not try making one of these Christmas fingerprint crafts with your child too. Fingerprint Snowman Salt Dough Christmas Ornament – This snowman ornament is fabulous and your child can let their imagination run wild as they decorate him. He could be Frosty… or Olaf… or Chilly from Doc McStuffins! 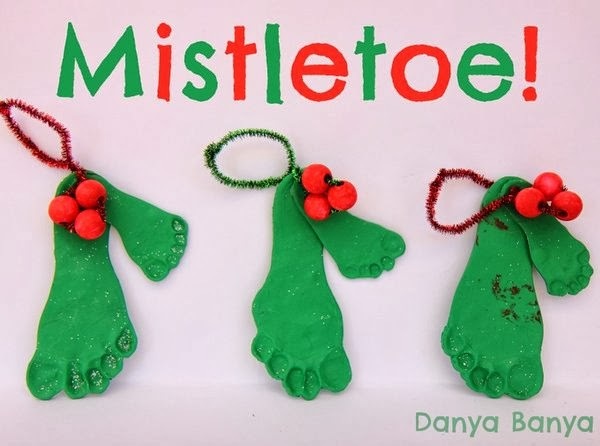 If your child is having so much fun they don’t want to stop take off their socks and capture the size of their feet with these adorable Christmas footprint crafts! Mistletoes! – Oh we LOVE Mistletoes around here! We made a footprint painted craft for the kiddos’ first Christmas. This year we should capture those tootsies in salt dough instead! 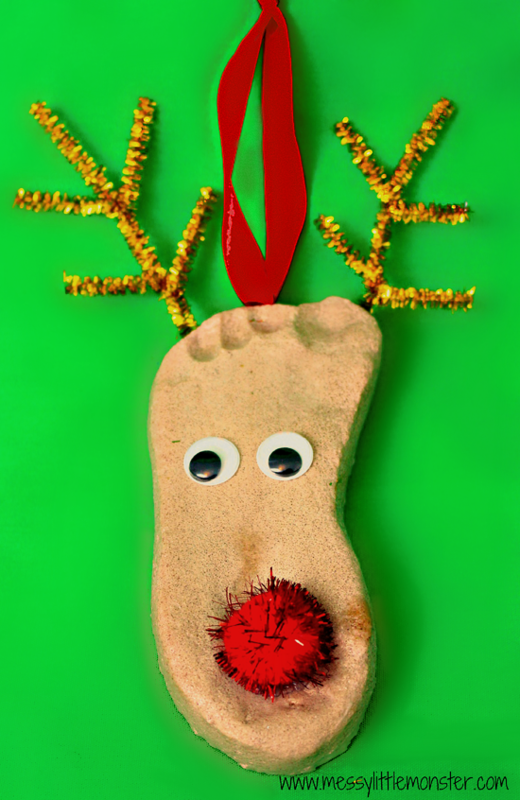 Salt Dough Crafts: Reindeer Footprint Ornaments – Isn’t he just super cute? Love the red pom pom nose so everyone knows its Rudolph! Wow! There are so many wonderful Salt Dough Kid’s Handprint Christmas Crafts to make you might want to make double or even triple the dough recipe and spend a whole weekend making memories with your children’s hands and feet! Pin these ideas! Hit the button to save these ideas for later. Don’t forget to follow us on Pinterest for more great stuff! Next PostNext 7 Gorgeous DIY Lazy Susan Ideas that Make the Perfect Table Accessory! How to Cook a Traditional Christmas Dinner Menu You’ll Want to Stuff Yourself With!